stage lighting, Mobile DJ, and special effects equipment. Our Nightclubshop High Quality and high Performance Special Effects Equipment will surely make your Event or Venue an unforgettable experience for your patrons. 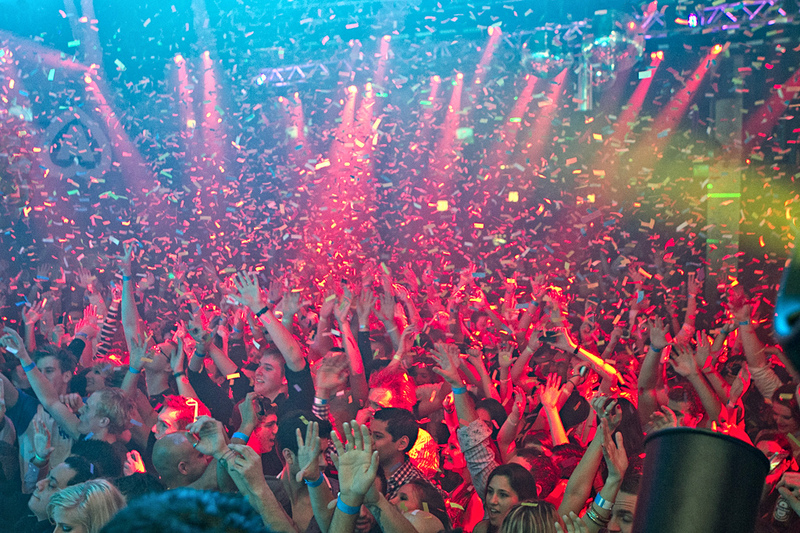 As you probably already know, NIGHTCLUBSHOP focuses on simple & popular novelty party items, Bottle Service, Nightclub and Bar Supply, as well as Promotional Products.We wanted to continue that Nightclub Supply trajectory and direction with our Special Effects Equipment, Lasers, Trussing & lighting. If there is any particular LED, Cryo CO2, Confetti, Laser, or Lighting Special Effects Equipment you are looking for, just call us, we will point you in the right direction. Disclaimer: NightclubShop is not responsible for any misuse that may lead to any injuries. NightclubShop is also not reponsible for any professional installation because this equipment DOES NOT require it. You will be solely responsible if you decide to modify or profesionally install the equipment to meet your standards. The Special effects equipment, lighting, and laser units serve their purpose as is, so we highly recommend that you dont make any modifications, alterations, or changes to the units. Any Changes or Doing so, not only Voids any Manufacturers Warranty but also becomes your sole responsibility and individual risk.